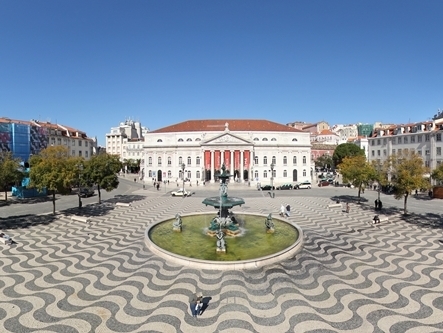 Praça de d. Pedro IV, better known by her former name of Rossio. 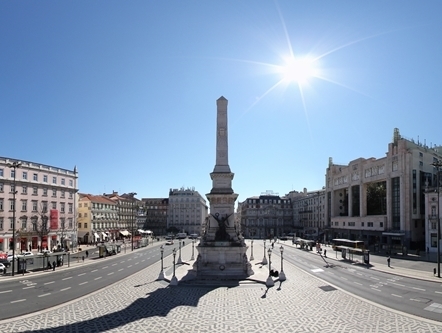 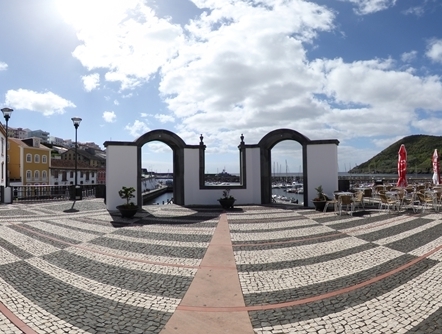 The Restauradores square is located at the South end of Avenida da liberdade. 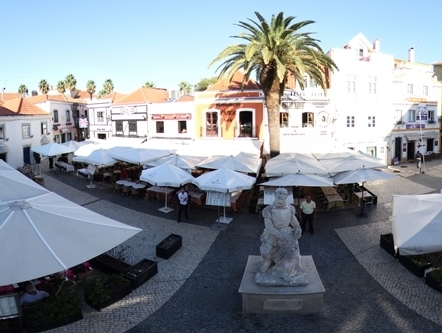 Considered the "Center" of Cascais night, Largo Luís de Camões is full of restaurants, trendy bars and Irish pubs. 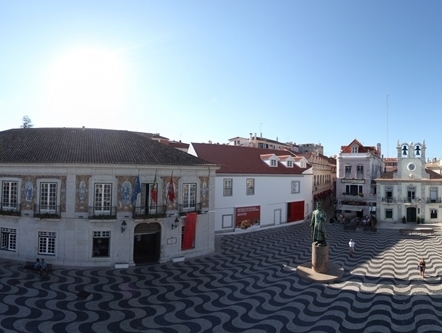 Here is the Town Hall of the village, installed in the former Palace of the counts of the guard built in the 18th century.